Club Penguin Cheats by Mimo777 Club Penguin Cheats by Mimo777: Club Penguin Music Jam Returns Next Month! That's right! 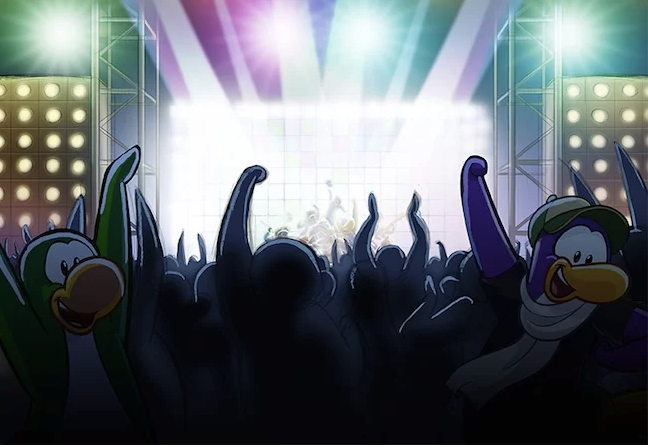 Club Penguin will have the Music Jam again in July! Woot! Wow I cant believe you still use this.I went on this site like, 4 years ago.